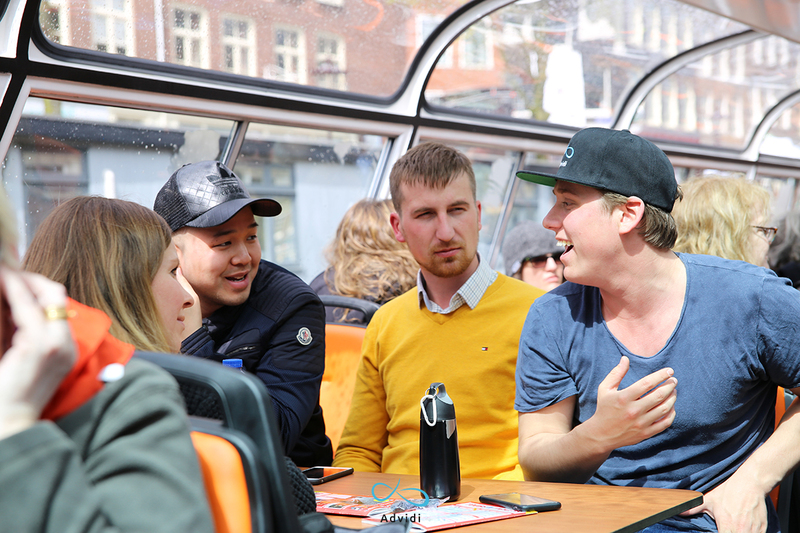 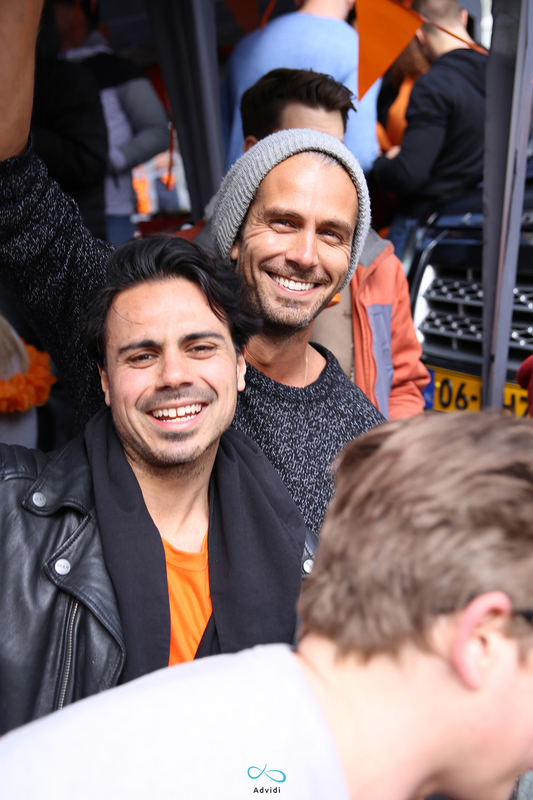 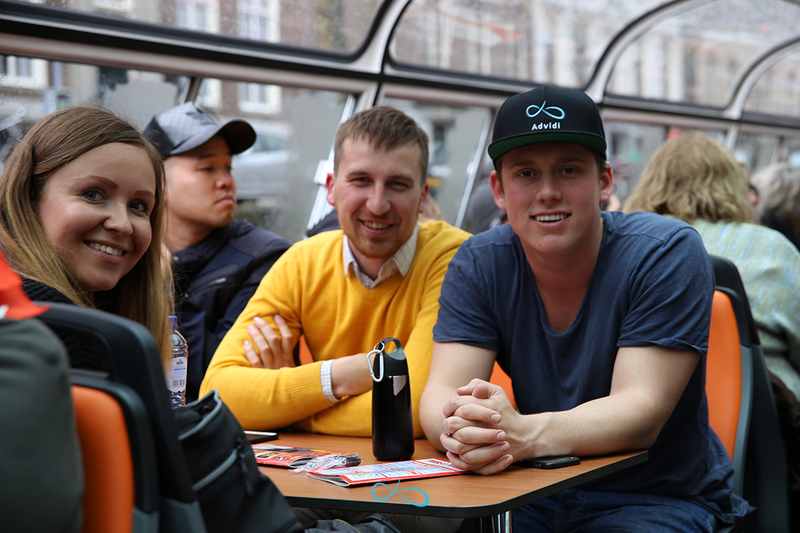 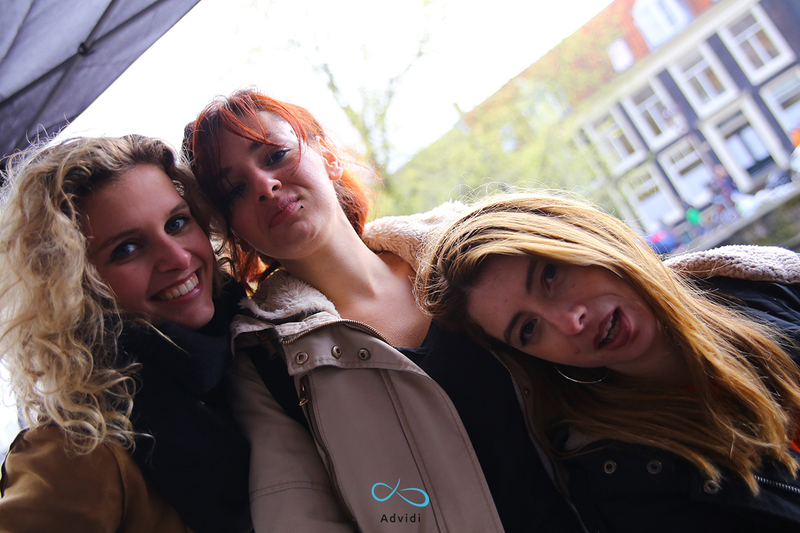 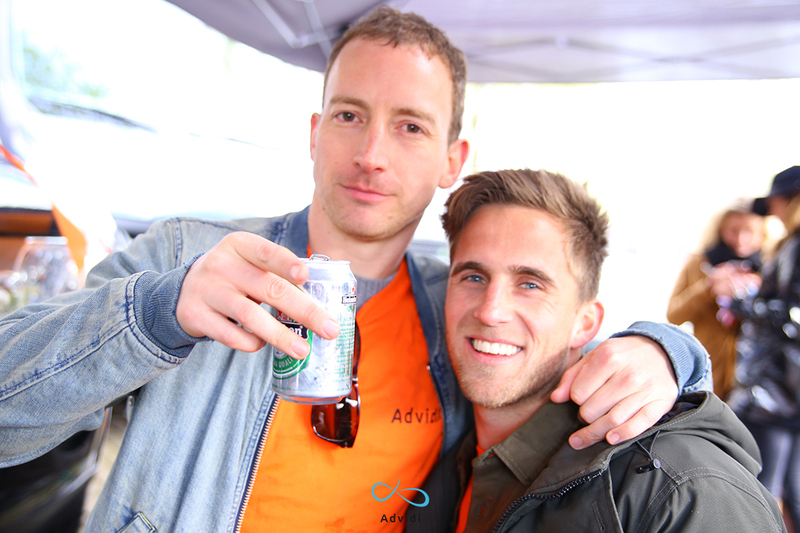 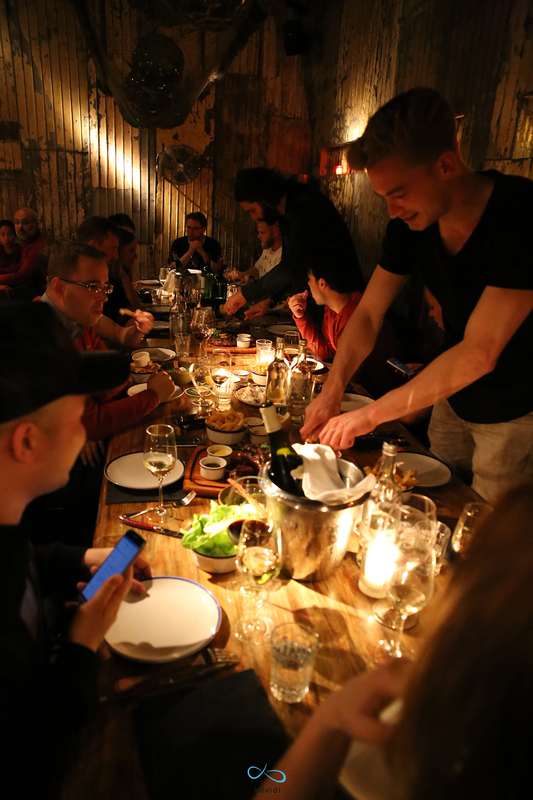 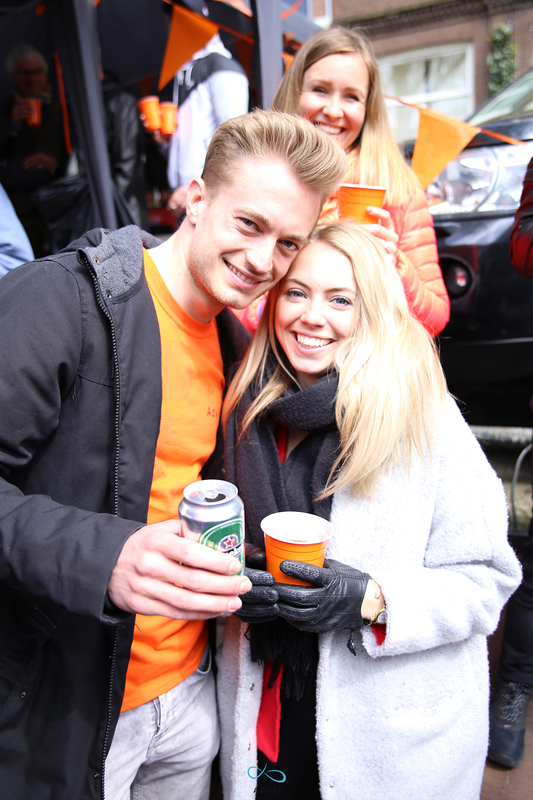 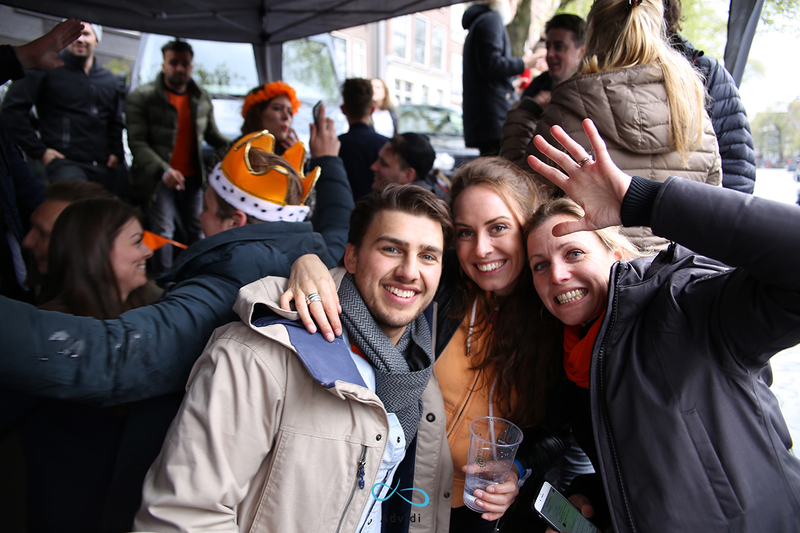 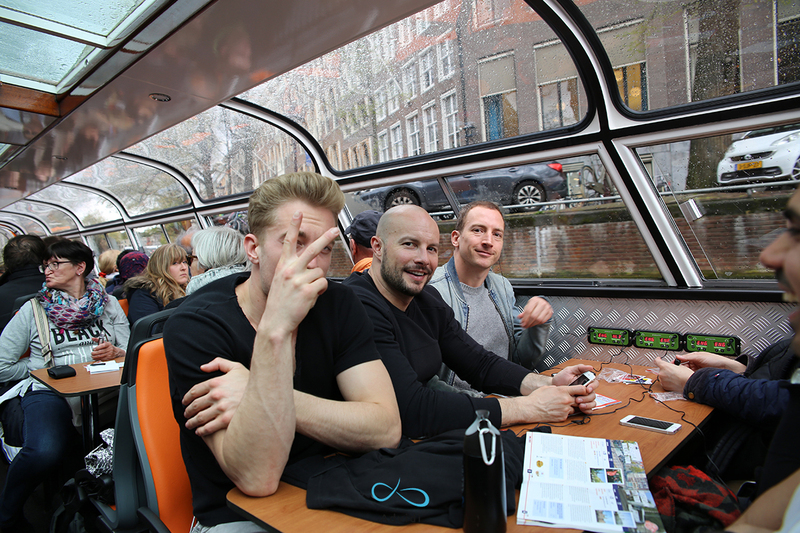 The winners of our “Kings of Advidi” contest visited us in Amsterdam for 4 days. 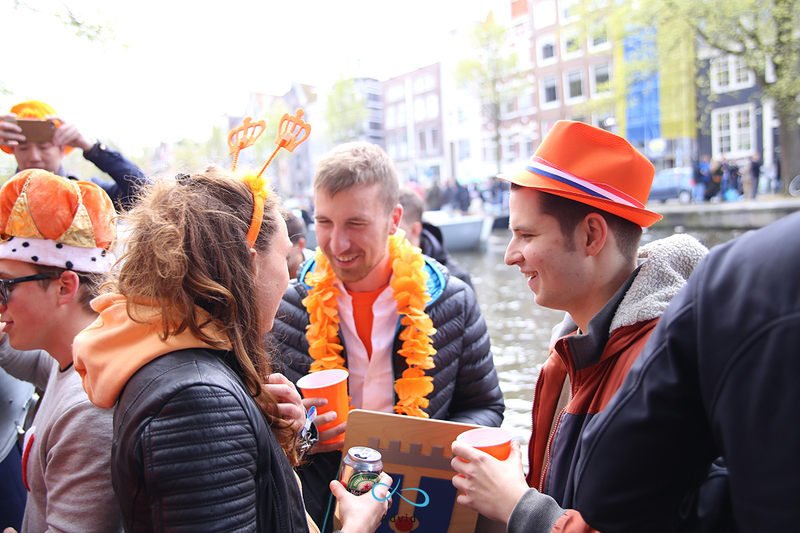 Flying from Canada, Hong Kong, Malaysia, Czech Republic, Switzerland and Finland, 6 great affiliates received the full royal treatment. 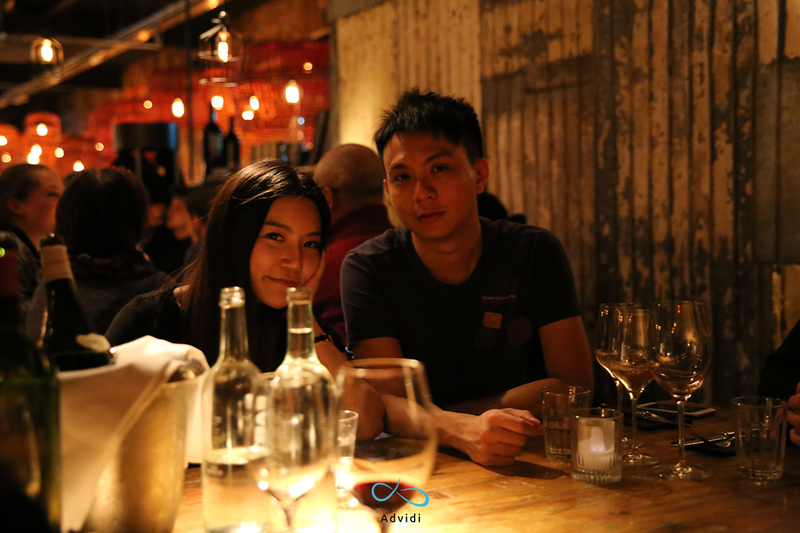 During these days they enjoyed our beautiful hometown, and we enjoyed their company. 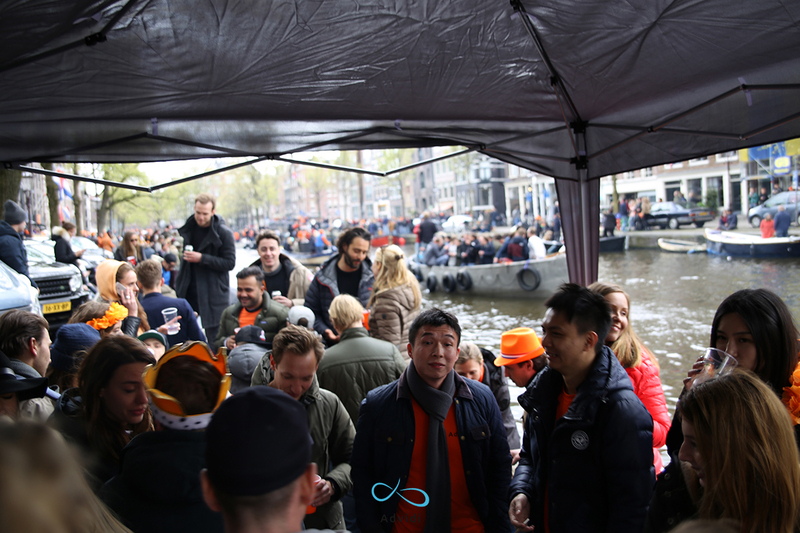 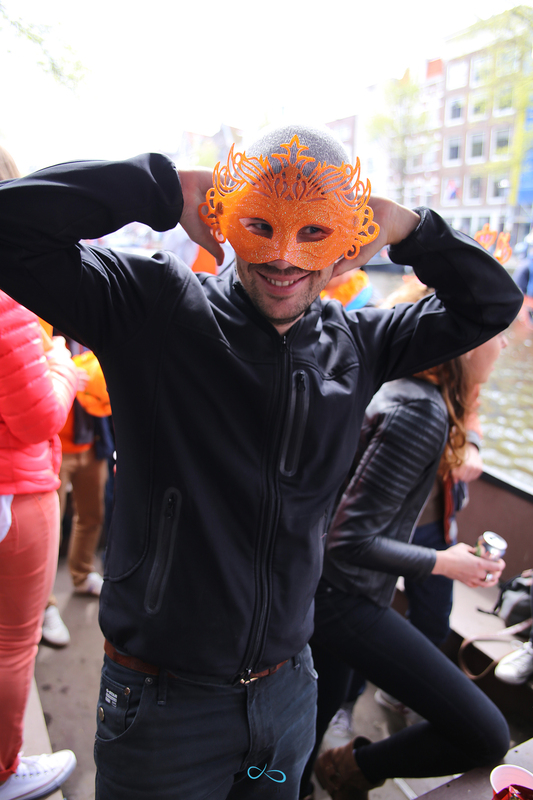 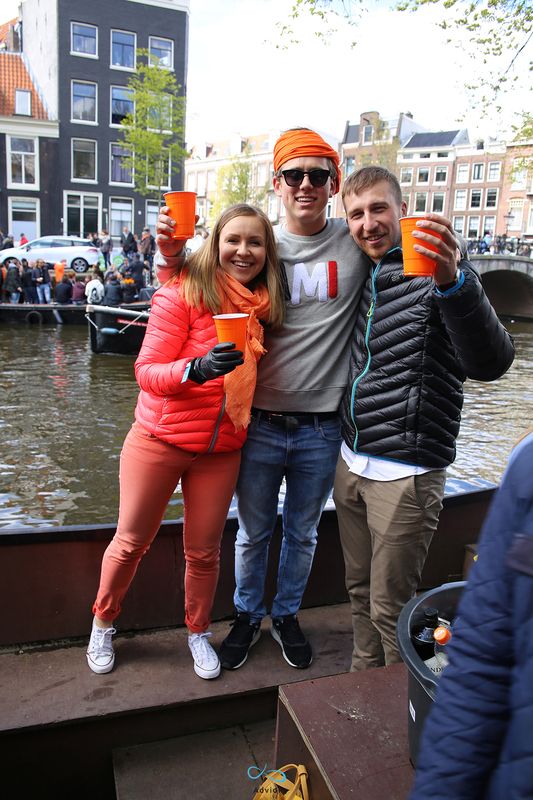 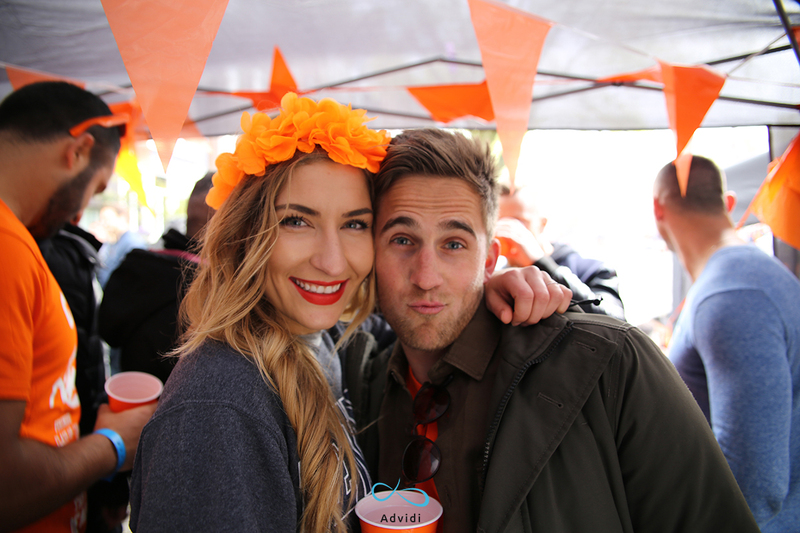 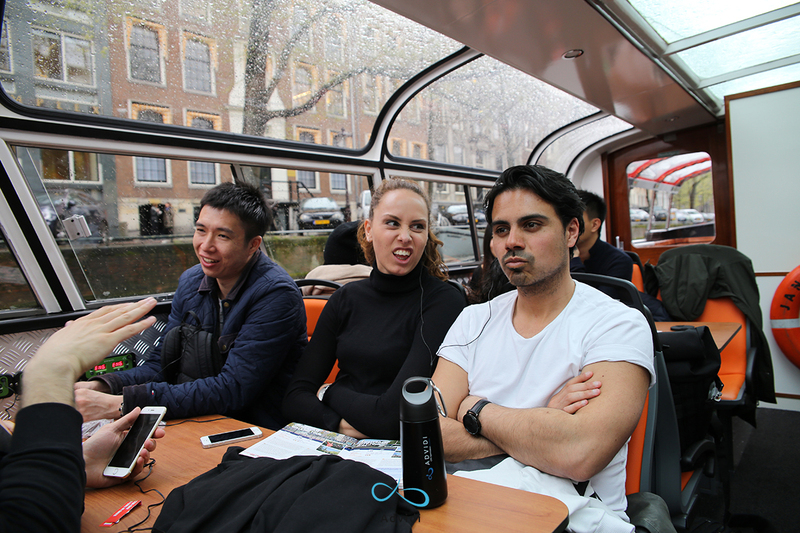 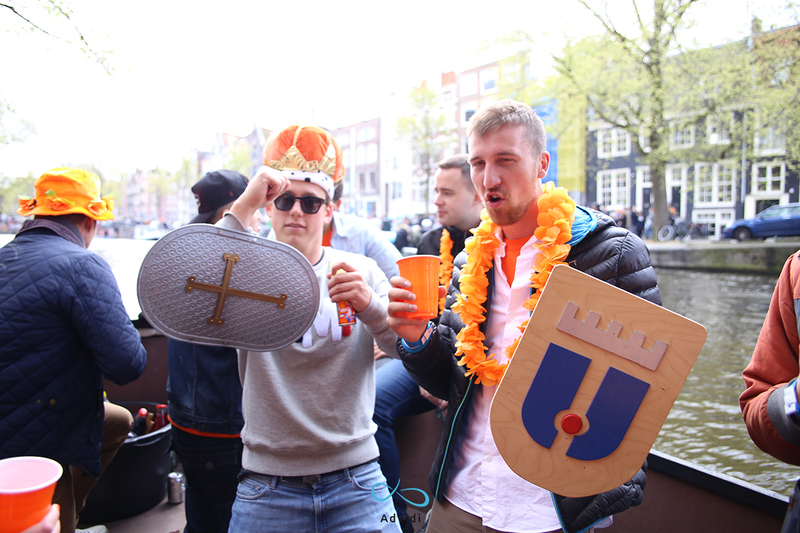 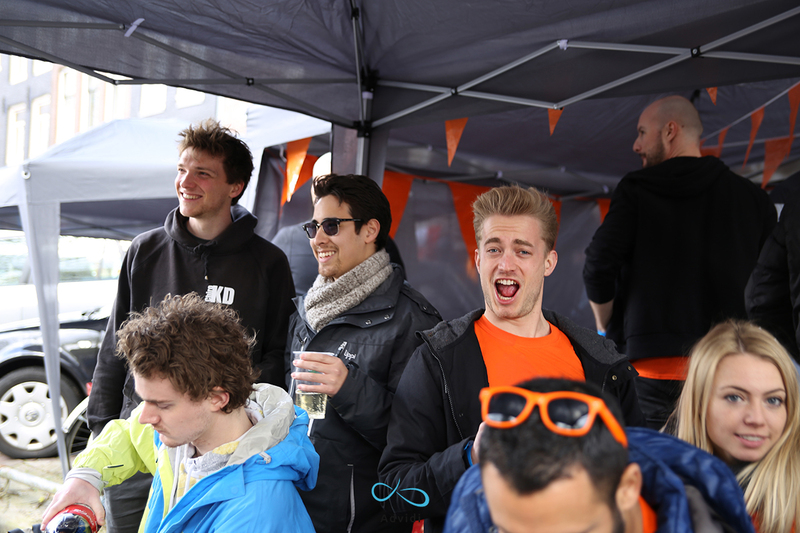 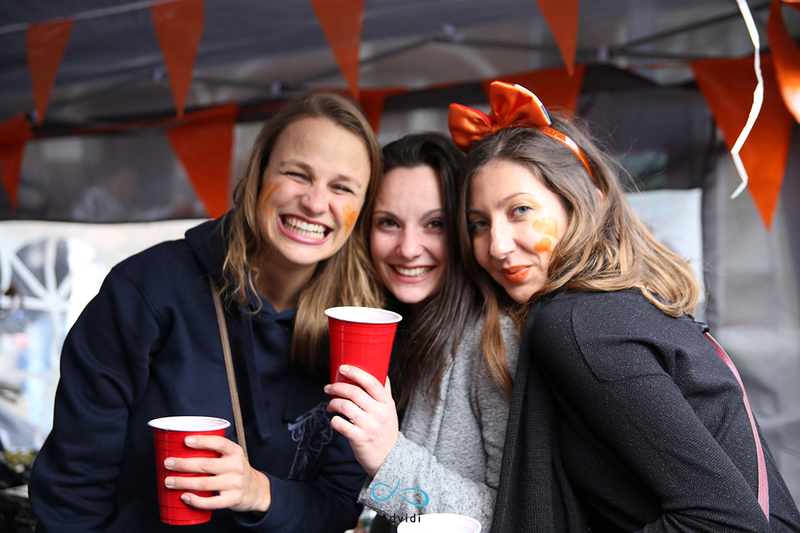 The highlight of the trip was our private boat party during King’s Day. 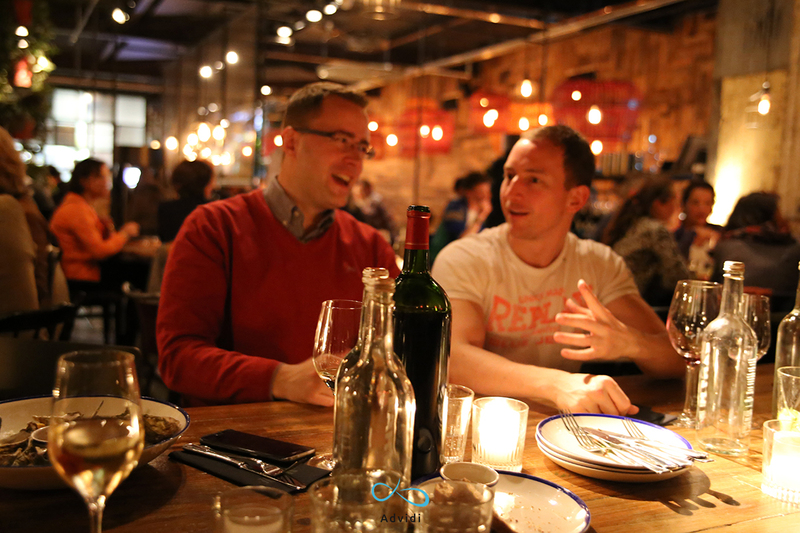 This set the ground for a great friendship, and that is our part of the reward!